The best part about being a dog model is that there is no dieting involved. When pups pose for the photographer, they are given plenty of treats. And unlike human models, dog models are accepted exactly for who they are. At the Mr. Monster Pup photoshoot, Nocci and AJ modeled with the new Mr. Monster Pup Toy Collection. Not only did they meet and play with many new furi-ends, they were able to play with Clyde the Cyclops, Kenzie the Kraken, and Oscar the Ogre. These monsters can survive even when your pup is acting like a monster. Not only are these toys durable, but they have the attributes that make toys fun for pups, such as ropes and squeakers. 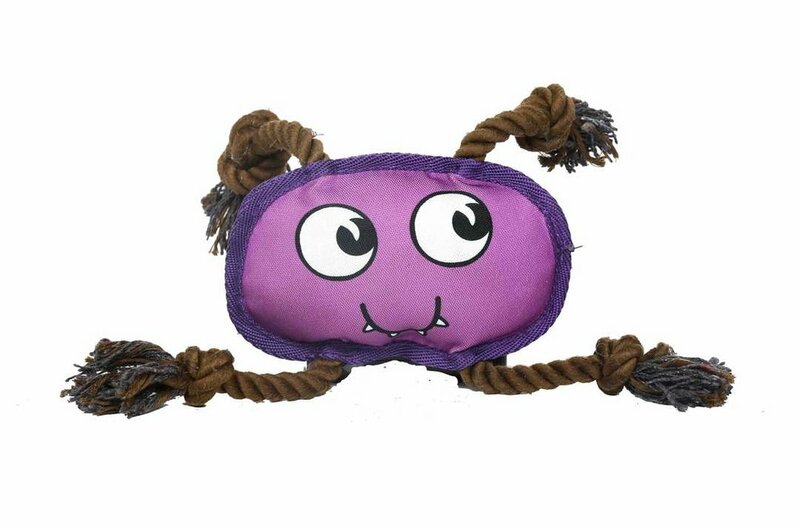 If your pup is a destroyer, Mr. Monster Pup toys are the answer. The Mr. Monster Pups toys will be available in November. Nocci and AJ can't wait to get their paws on them. Click here for some behind the scenes footage of the photoshoot!